Cobra R Style Body Kit by Duraflex for your F-150 - Ford F150 Forums - Ford F-Series Truck Community. If you are still not ready to upend your ride, but already wanted to upgrade its look somehow, then body kit could become a real solution. This whole new body kit manufactured by Duraflex will do the job and transform your ride into a real head-turner. 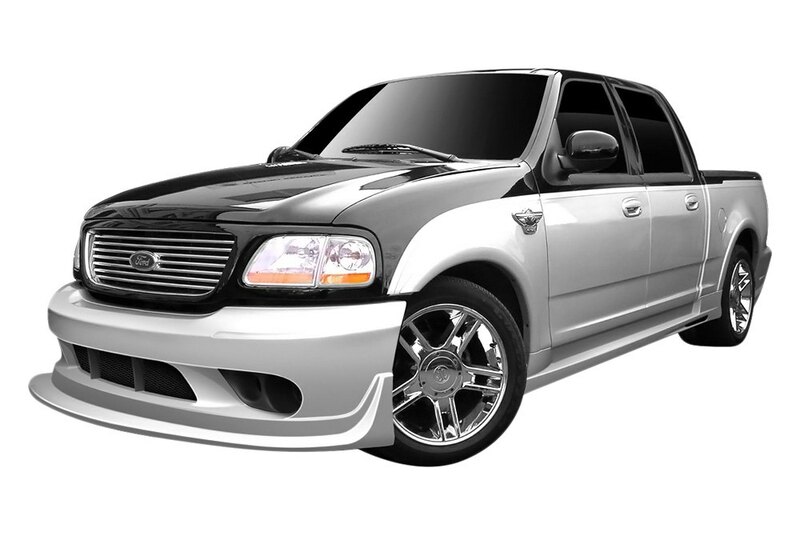 Find Cobra R Style Body Kit made by Duraflex for your 2002-2003 Ford F-150 here.